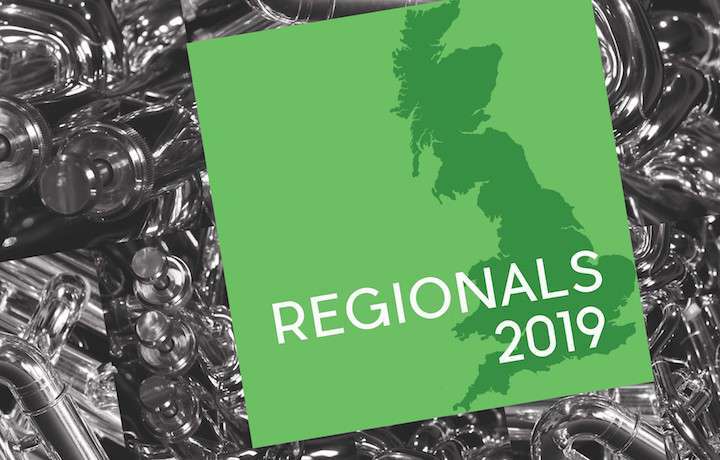 The Association of Brass Band Adjudicators is once again linking up in a joint initiative with the Yorkshire Regional Committee and the London & Southern Counties Regional Committee to run a 'Young Adjudicators Scheme' at their forthcoming Area championship events. Aspiring judges can apply to take part in the initiatives to be held at the Yorkshire Regional Championship at Huddersfield Town Hall on Saturday 2nd March (Fourth Section) and the London & Southern Counties Regional competition at Stevenage Arts & Leisure Centre on Sunday 17th March (Second Section). The 'Young Adjudicators' will be mentored by AoBBA members, and will also meet the contest adjudicators on the day to find out more about what judging entails and to discuss their approaches. Nicholas Garman, AoBBA Trainee Mentor stated, "There are four places for youngsters aged 11- 18 at each event who wish to test their adjudicating skills. In the first instance, applications are welcomed from those who have not previously taken part in the scheme as numbers wishing to take part are expected to be high, an early application is encouraged."